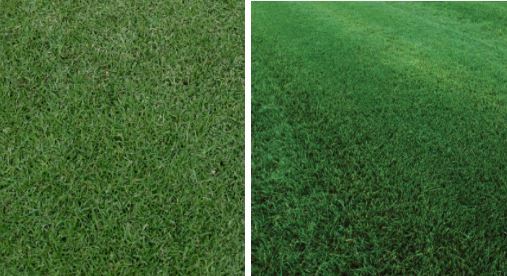 At Johnston’s we pride ourselves in producing top performing bermudagrasses. Continuing the legacy founded by Riviera, we are pleased to announce the newest release from our breeding program- Monaco seeded bermudagrass! 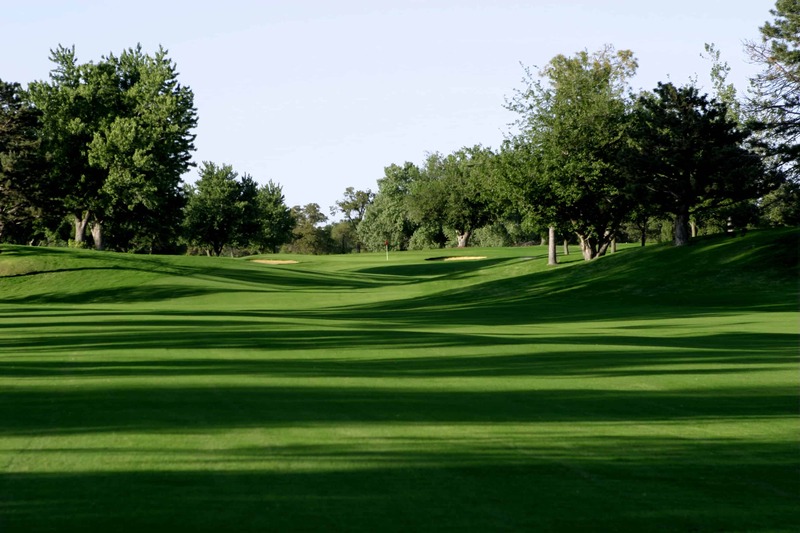 Licensed exclusively to Barenbrug, Monaco is a superior seeded bermudagrass that is excellent for use on golf courses, sports turf and higher quality lawns. It has excellent density and wear tolerance. Bred for a genetically darker green color, it also has quicker spring green-up, high fall color retention and winter hardiness. Monaco bermudagrass will make a great addition to your landscape! 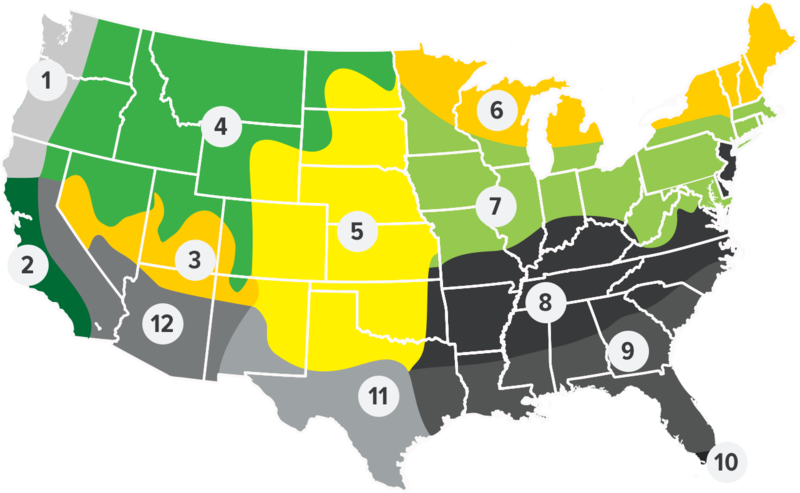 Monaco Bermudagrass is coated with Yellow Jacket Enhanced Seed Coating. Yellow Jacket is like having a sponge around each and every seed. Once water is applied, the coating holds that moisture and other nutrients around the seed – making them available as needed for germination and establishment. Without coating, the water simply passes the seed allowing it to dry out, resulting in more frequent watering and increased expense. Featuring advanced generation Azuba, a starch-based super-absorbent capable of holding up to 600 times its own weight in water, University of New Mexico trials demonstrate Yellow Jacket enhanced seed establishes faster than raw seed and requires less water. Faster, stronger turf establishment provides superior natural competition to weeds and disease. This results in improved turf quality, reduced establishment costs and faster utilization of a newly seeded area. For best results with this grass, Monaco should be planted in areas of full sunlight when soil temperatures reach 65 F (18 C) and are on the rise. Plant 1 to 3 pounds of Monaco seed per 1000 square feet (1 to 1.5 kg/100 square meters) in a well -prepared firm seedbed. Cover seed with no more than 1/4 inch (6mm) of soil. Maintain adequate soil moisture around seed using frequent but light irrigation. 1-3 LBS PER 1000 FT SQ.